A hand crafted premium tequila with time honored traditions. 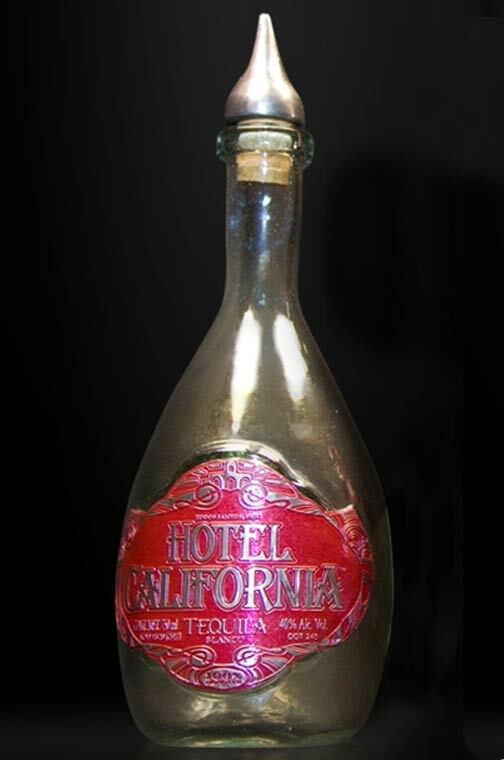 2010 update: Hotel California Tequila now offers an Añejo variety of their tequila. We will post a photo as soon as one is available. Click on images for a larger view of bottle. 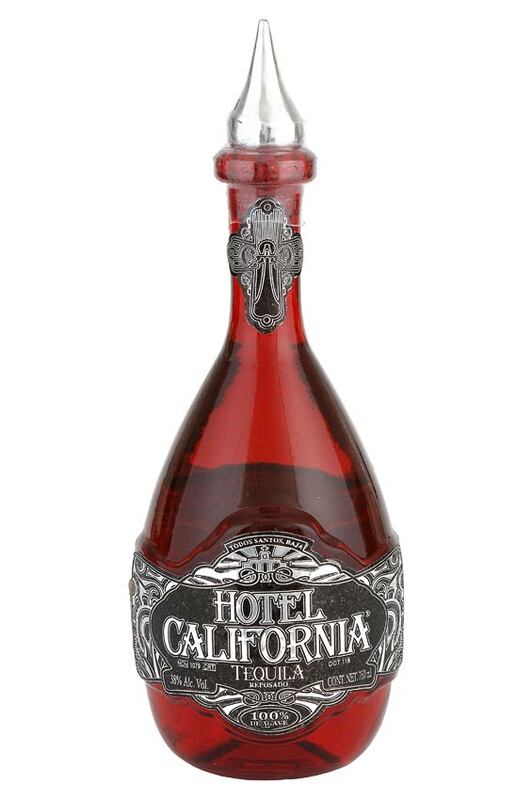 This tequila brand is owned by and named after the Hotel California, located in Todos Santos, Baja California Sur, Mexico. It is sold in many location in Los Cabos, Mexico. Agave Tequilana Productors y Comercializadores, S. A. de C. V.